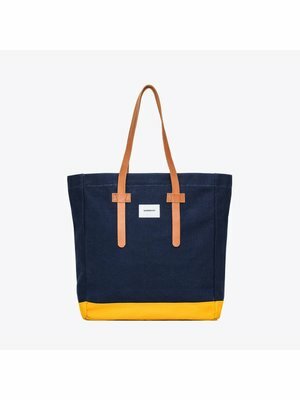 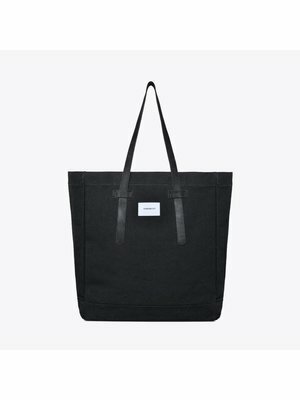 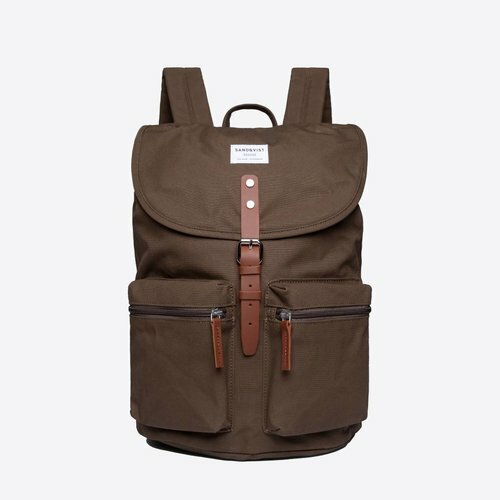 A very popular and sustainable backpack! 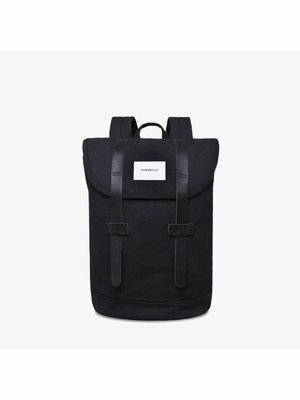 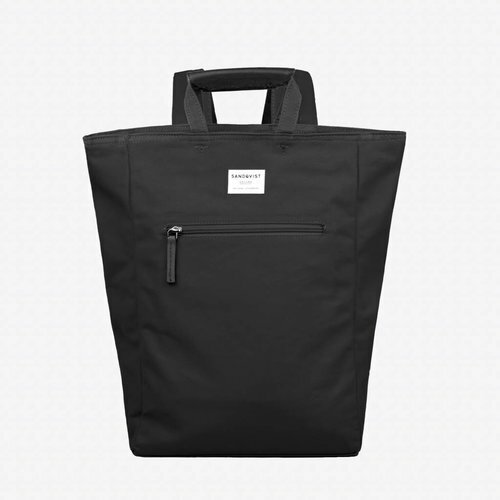 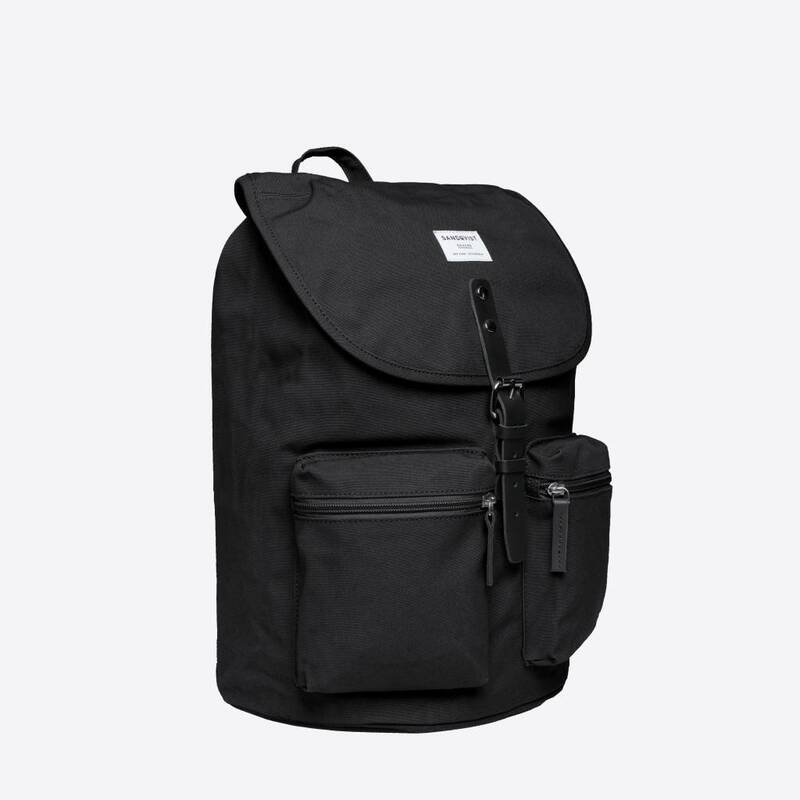 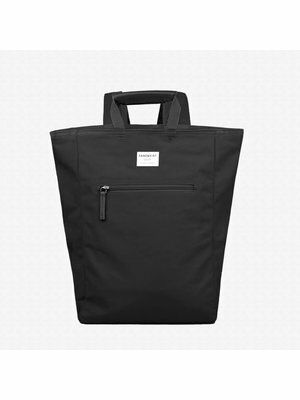 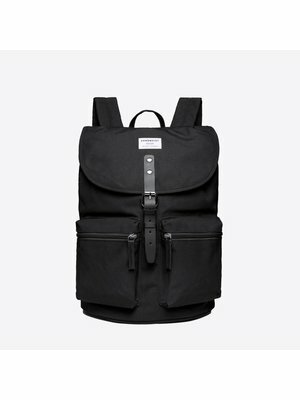 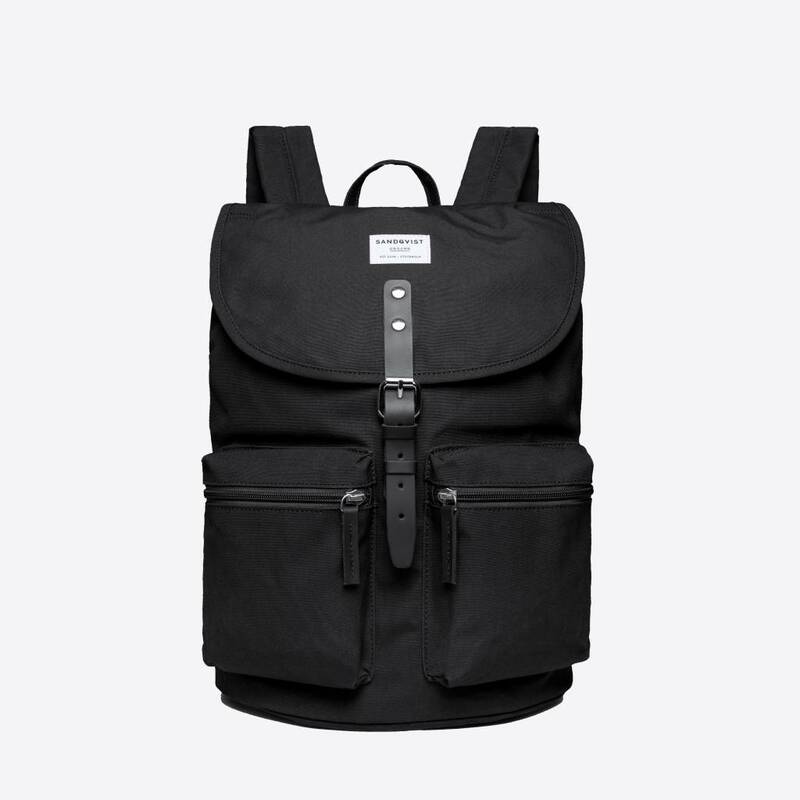 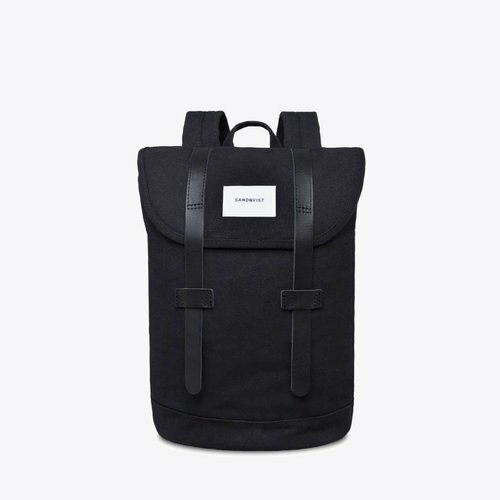 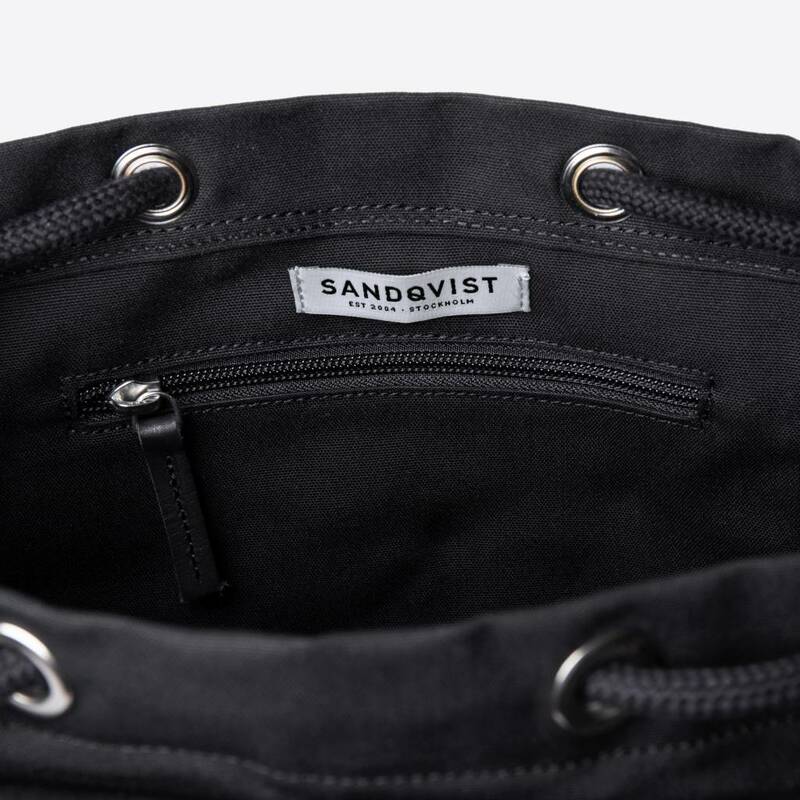 This Roald Black SQA531 Backpack from Sandqvist is a classic model, made from organic cotton canvas with a lining of recycled polyester. 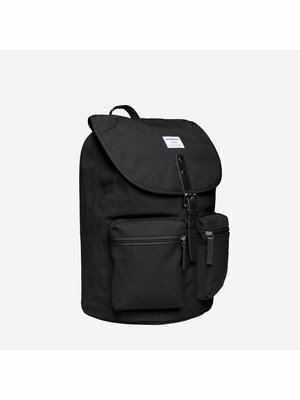 This gives you not just a nice looking backpack, but also one that is very durable in use and environmentally friendly. 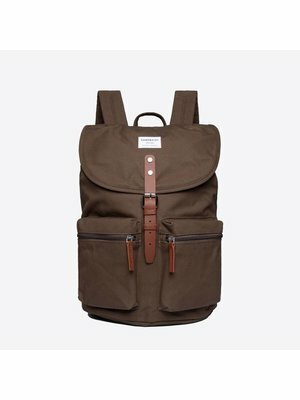 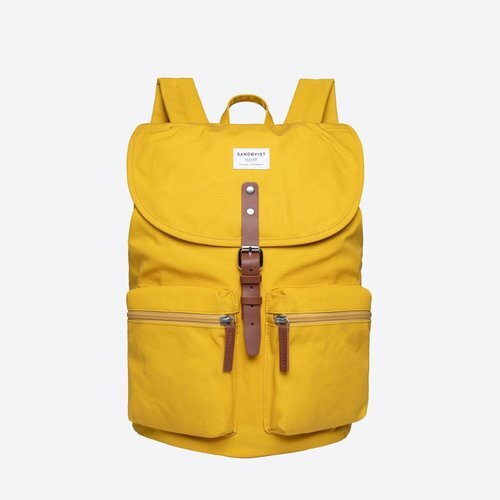 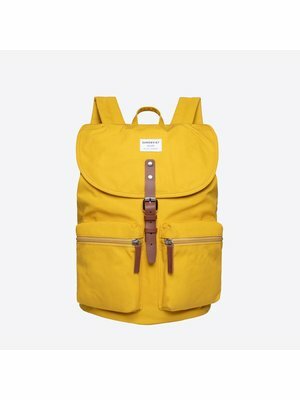 The details of this Roald backpack are made of high-quality and sustainable leather. 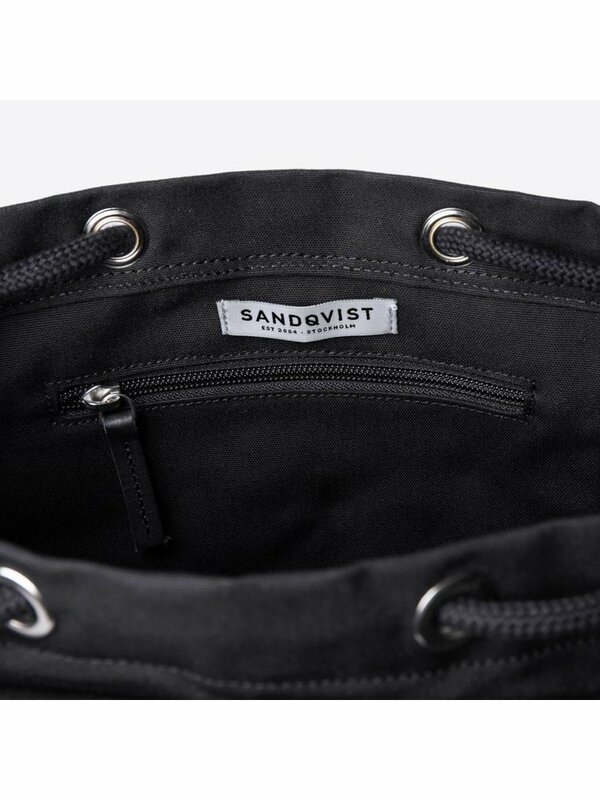 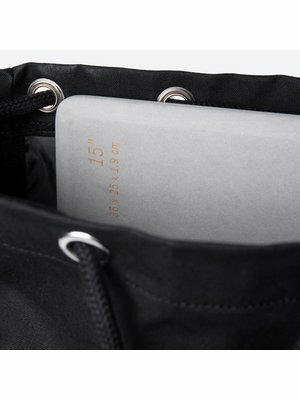 On the inside you will find a 15 inch laptop compartment and a zipper pocket for all your little belongings. 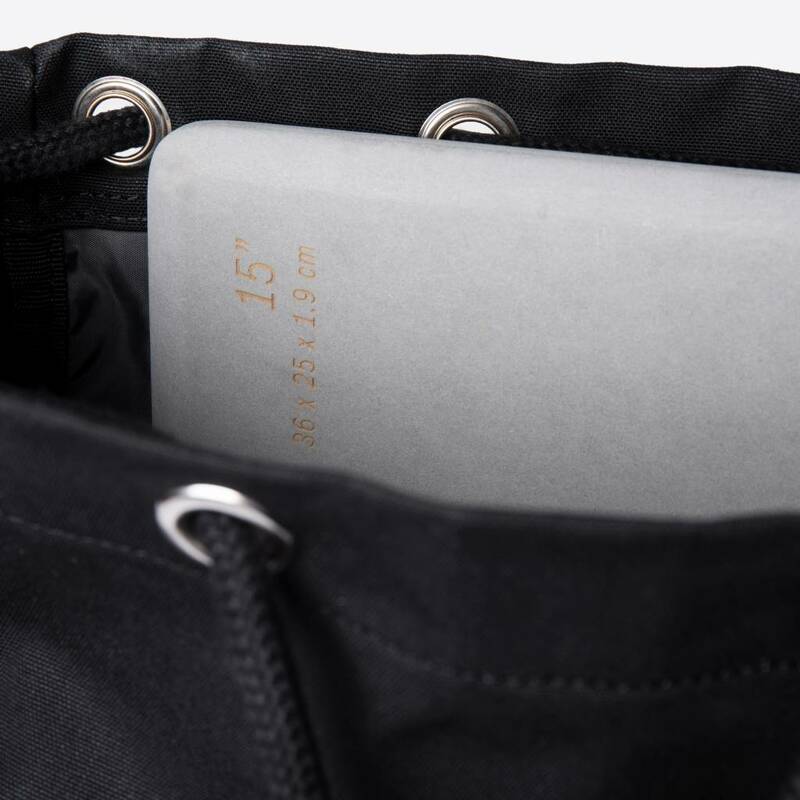 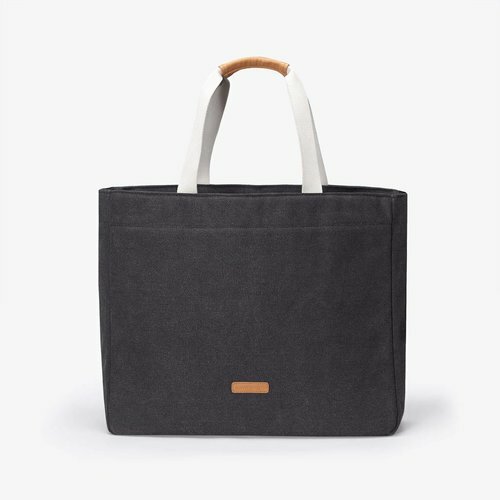 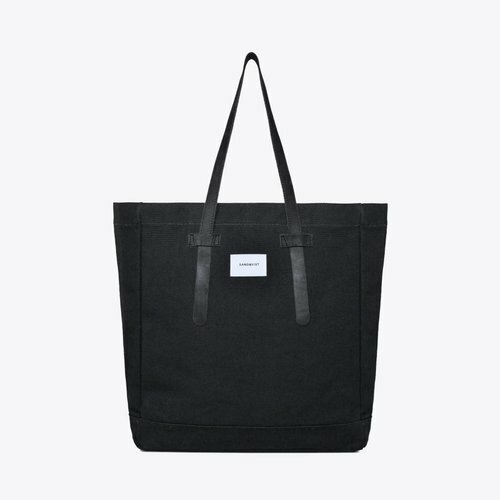 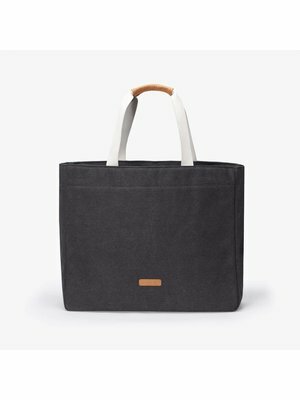 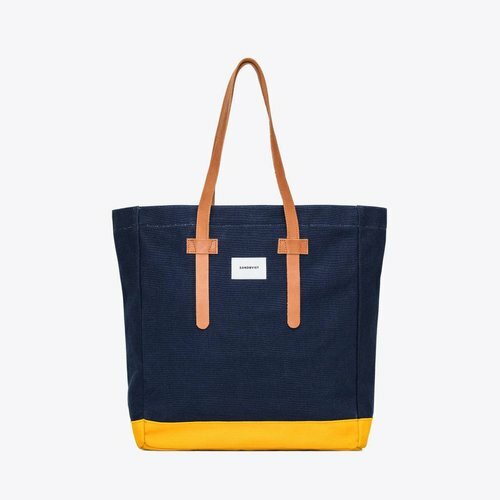 On the outside are two zippered compartments to store all things you would like to have at hand quickly. Set the adjustable shoulder straps to your ideal length and your Roald backpack is ready for use!